WHO IS JONES? Why was this oldest bridge in the Philippines named Jones Bridge? Puente de Espana, then Jones Bridge, to honor the man behind the Jones Act granting independence to the Philippine Islands. WILLIAM ATKINSON JONES. Member of US House of Representatives from 1891 to 1918. Right about the same period when the US bought the Philippines from Spain for $20 million. Imagine that. US$20Million for 7,107 islands. The Post Office Building and the Jones Bridge. Two landmarks rich in history. Back to the question — why was the bridge named after Rep. William Atkinson Jones? 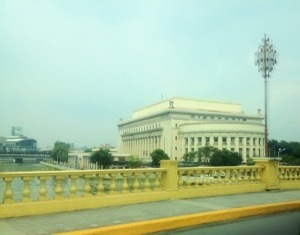 Used to be called Puente de España since it was built in 1701 spanning over Pasig River and connecting Binondo to the core of the capital city of Manila. 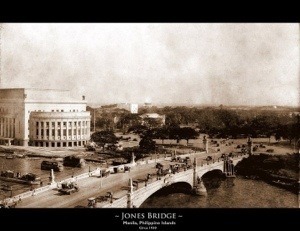 Originally done by Juan Arellano in the Neo-Classical design but destroyed and renamed Jones Bridge by the US Colonial Government in 1916 to honor the man who sponsored the bill, later enacted into law, granting independence to the Philippines. Bombed out in World War II, this formerly ornate arch bridge was yet again rebuilt but in simpler design after 1945. The oldest bridge in the country. Not my copy. Credits to Old Manila Nostalgia. This is one wonderful piece of history! Now I know better especially that we pass through here during our photowalks. Thanks for sharing! I saw some old pics of the Jones bridge before it was bombed. Its archways were beautiful! I still appreciate this bridge today for its nice view of the Post Office and Pasig River, which I hope will be rehabilitated back to its health. Hoping too… With fingers and toes crossed. That Post Office building is a beauty! I think you mean to say PUENTE which means bridge instead of FUENTE which means fountain or spring. You’re right. I stand corrected! Thanks. Excellent beat ! 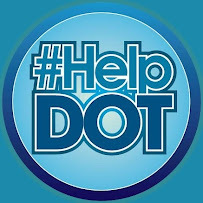 I would like to apprentice while you amend your site, how could i subscribe for a blog website? Not sure I understand. If you mean getting updates on my blogsite, you can subscribe by typing in your email address on the space (top right) and hitting “Sign Me Up”. But if you mean having your own blogsite, just go to wordpress.com to create your account. I am sure Puente De Espana is not the Jones Bridge that we see today. Jones bridge was constructed one block lower downstream because of a flood destroyed the older Puente De Espana, which is the oldest and the first permanent bridge along the Pasig River. I saw an old photograph of the construction of Jones Bridge alongside the other one city block away nearer the present site of Post office Building. All that aside, I’m hoping more of us will appreciate the heritage these places. Maybe. How I wish our history books from school can be more explicit about these landmarks to educate us all. 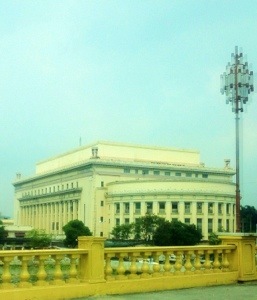 If you know of any book on Philippine landmarks and the history behind them, give me a heads up! My, I can’t even recognize the few statues around Manila.